Kilner with the human aura, which he has embodied in his book, The Human Atmosphere. Still further lines of investigation into the supernormal powers have been well summed up for us in a recent statement from an Australian periodical called The Federal Independent, and from which two paragraphs are here quoted: “New light on Christ’s walking on the waters was thrown recently by a scientist who has been making a special study of Einstein‘s newest theory of relativity. As a result of his investigations Professor H.
`The miracle can be accepted by the most sceptical minds as soon as they recognize the fact that the basic laws of relativistic mechanics and of electricity can be reduced to one formula, and that the power of electromagnetism can influence and completely control gravitation,’ said Professor Sheldon. 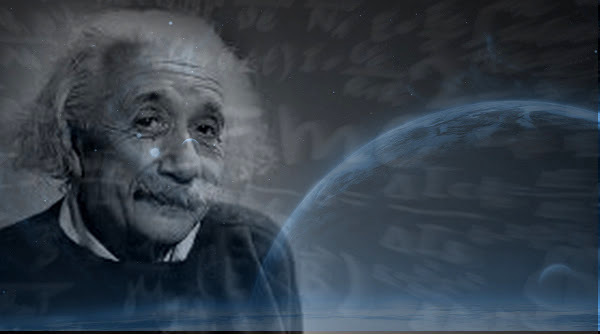 According to Einstein‘s latest mathematical theory there is only one substance and one universal law containing electric and gravitational components, both of which are united into a single formula, and each of which influences the other. Dr.
Sheldon showed how a bar of permalloy, which is usually sensitive to magnetism, will remain suspended seemingly by air alone, if a magnet is placed underneath it. In the light of Einstein‘s new theory, therefore, it may be that Christ’s freedom from the accepted laws of gravitation, which would have forced Him to sink as soon as His feet touched the surface of the sea, was due to a prodigious amount of electro-magnetism in His own body, and from a force springing from the strength of His personality and vitality. In all the paintings of Christ He is shown with a halo about His head. You are welcome to post your comments below.